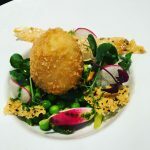 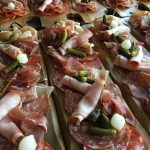 The Little Pickle is a bespoke catering company based in Bourton-on-the-Water which as well as providing event catering also hosts supper clubs. 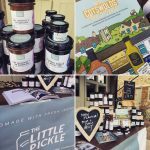 The Little Pickle also have their own range of pickles and preserves which are available across the Cotswolds as well as online. 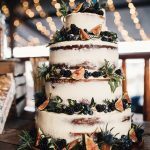 The Little Pickle is a bespoke catering company based in Bourton-on-the-Water run by husband and wife team Alex and Jess. 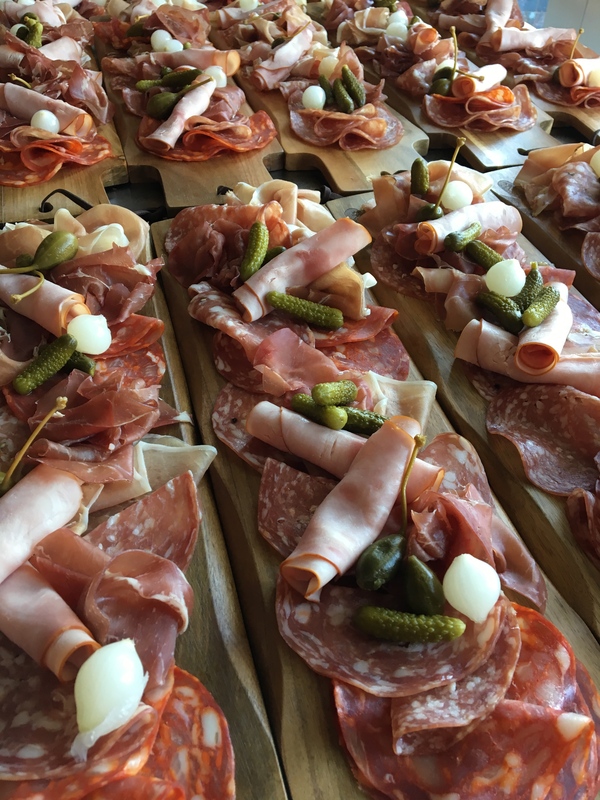 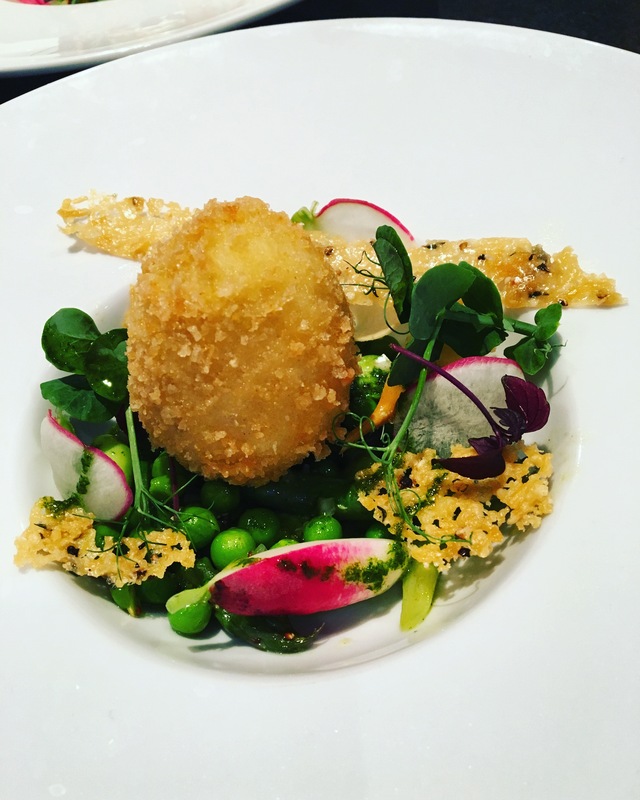 The Little Pickle provide catering for all number of different occasions across the Cotswolds and further afield from private dinner parties to weddings. 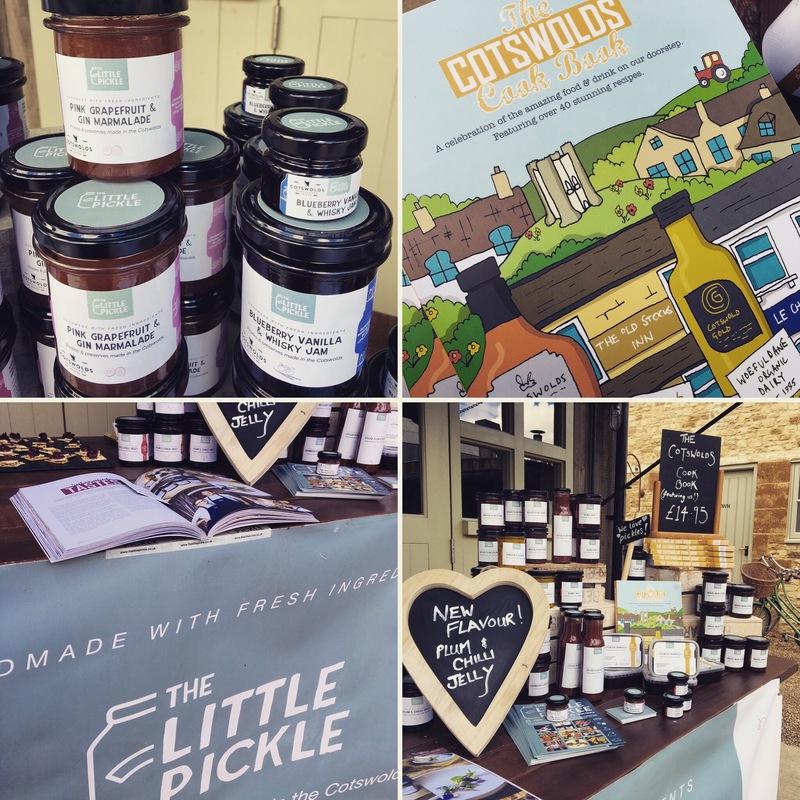 Supper clubs and pop up dining have also become a regular occurrence for Alex and Jess while also producing a growing range of their own pickles and preserves which are stocked across many Cotswolds shops and delis. 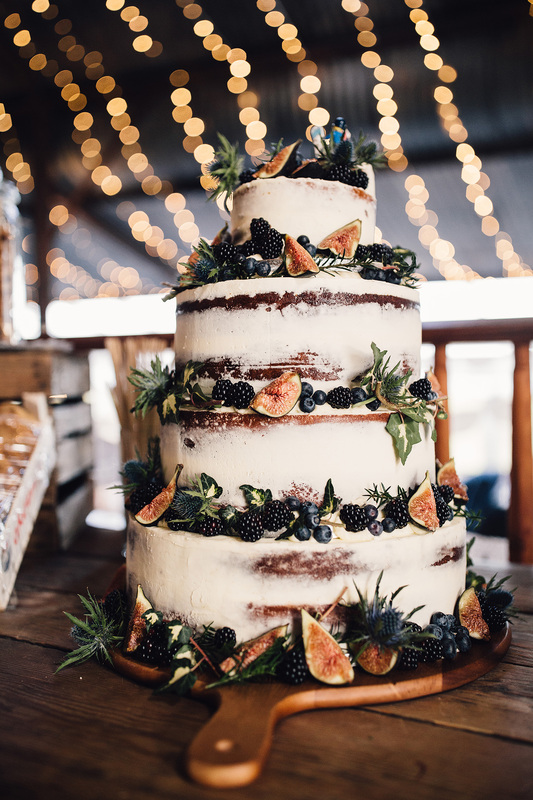 The company started in 2014 when Alex and Jess returned to the UK after working abroad as chefs for several years for a luxury travel company. 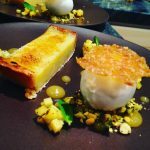 They wanted to create a luxury dining experience for people in their own homes or holiday locations. 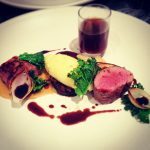 Alex and Jess are very passionate about excellent food and exquisite service. 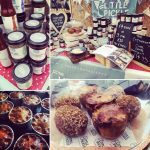 They both enjoy making food products and so The Little Pickle preserves range was born!